I am doing a happy dance today and will be for the coming weeks. I have smile on my face that is growing by the minute. This comes after the very busy and chaotic week I had back at school. Our students returned on Tuesday and in my new role as Year 7 Coordinator (never done it before and learning a lot! ), it was frenetic. I loved it, though exhausted by Friday, and we’ve only just started the school year. However, I digress… I have some great news I want to share with you, my amazing followers. Our next port of call is the Cycladic island, Santorini. I’ve been fortunate to go there twice and I still remember how excited I was the first time I went. 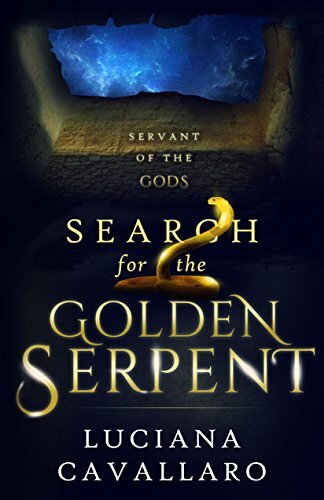 It was research for my series, Servant of the Gods, but it was so much more. I wanted to see Akrotiri, the Bronze Age city that was buried when the volcano erupted but unfortunately it was closed to the public. I was so disappointed. I had travelled from Australia specially to see it, and I never got to step a foot near the place. I did later hear when I returned to Perth that someone, a tourist, was injured at the site. I couldn’t resist borrowing Douglas Adams’ title of the fourth book of his series Hitchhiker’s Guide to the Galaxy for this blog post. Brilliant books if you haven’t read them. Apt too, as the dolphins leave planet Earth knowing it was fated to be destroyed long before the humans cottoned on. This makes me wonder whether the Atlanteans got warnings as to what would happen if they continued to behave contrary to the gods’ structured tenets? If they had, in what form did the warnings come? The final act of the gods was finite and the effects impacted many cultures. This is why I believe Plato took his main premise of the story from the eruption of Thera and subsequent dissolution of the Minoan culture. What can we learn from the myth of Atlantis? 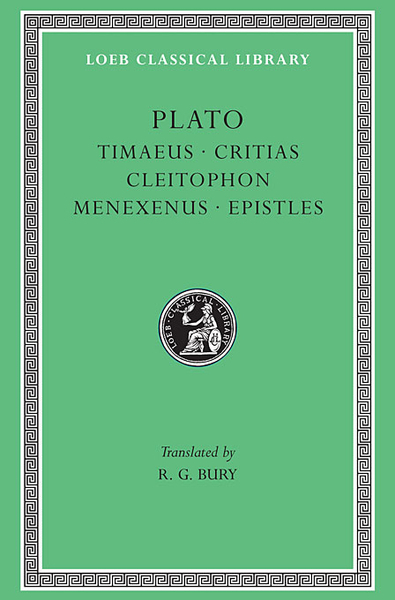 One of the strongest and most compelling messages in Plato’s dialogues, Timaeus and Critias, was about human nature. He uses his former teacher Socrates as the pivotal character in his dialogues, to question the students on many facets of life. In a way, Socrates is the moral compass in the story by which his words of wisdom seek to provoke and elicit thoughtful responses. This oratorical strategy no doubt would have compelled and evoked passionate discussions, which could also be the reason why Plato did not finish the dialogue of Critias. In his two dialogues, Critias and Timaeas, Plato describes an old war between the Athenians and Atlanteans. The above quote describes how much time had elapsed as told by Egyptian priests to Solon. The figure of 9,000 years has been in dispute as experts have determined the recording of years by the Egyptians may have been misinterpreted by Solon’s interpreter. Whatever the argument, the number has become a legendary part of the Atlantis myth. According to legend, Atlantis was renowned for its buildings and unusual formation of the island. In his dialogue Critias, Plato goes to extreme lengths to describe features of the island and important buildings. Many of these mirror the island of Santorini and the palaces found on Crete. The skill of engineering and architecture of Atlantis and that on the two islands was superior. The palace at Knossos is an impressive site. Much bigger than I expected when I visited 11 years ago and walking along the old Royal roads that connected the many palaces on the island was an experience I’ll never forget. Too fantastic to be true? Perhaps not. Legends and mythologies have a basis in fact, the nexus from which ancient cultures tried to make sense of their world. It was a way to explain decisions and actions a person makes and to give guidance. Long before the bible, these tales served to provide instructions and warnings to communities. For example take Herakles and his 12 labours. A son of a god to a mortal woman (sound familiar??) 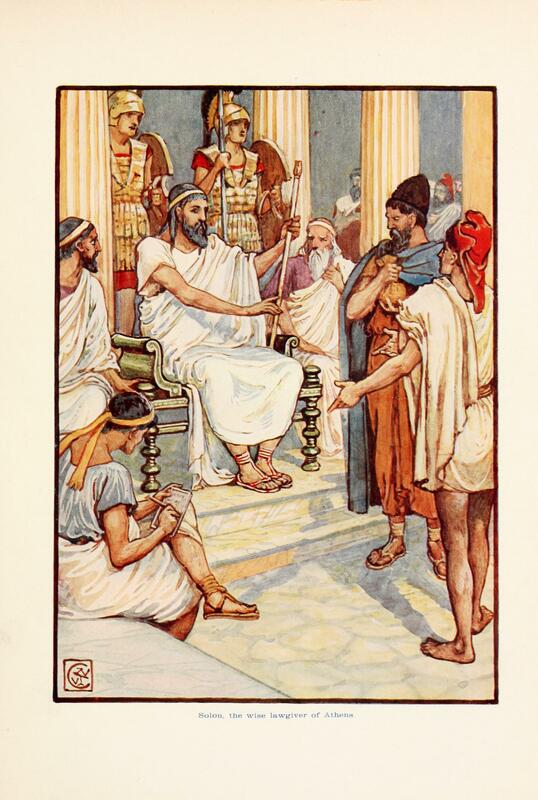 who is condemned by a jealous goddess, influenced to kill his family, then told by the Delphic Oracle he must seek out the King of Tiryns to atone for his terrible deeds. 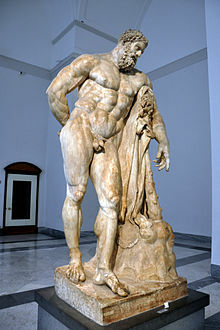 Did a man called Herakles exist? Then one must ask the question as to whether Jesus existed. If the answer to the latter is yes, then couldn’t Herakles also be a real person? 3,500 years ago there was a small unique island in the Greek Cyclades, with a thriving metropolis, strong trade and a thalassocracy, naval supremacy. 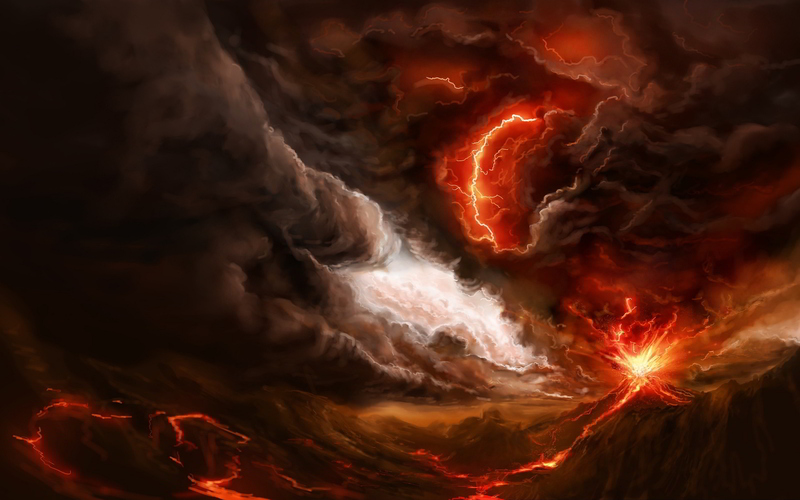 Then in a single day and night, there was a mighty eruption, the largest and most destructive in the world’s history. Even to this day, no other eruption has come close to the cataclysm that wiped out this ancient civilisation. I know many of you will say it didn’t completely destroy the people and you are right. However, this culture never regained its former glory, over run by invading forces and soon melted away into non-existence until Sir Arthur Evans brought it back to life.